May 21st is World Day for Cultural Diversity for Dialogue and Development. 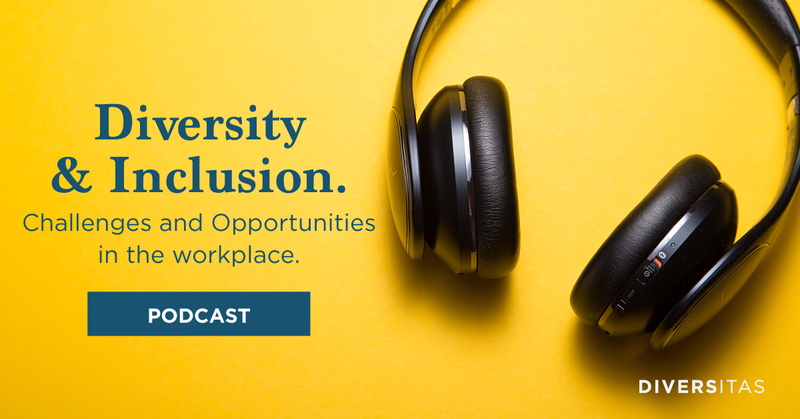 Diversity and Inclusion being of particular interest to us as an organisation, we asked Tracy May, Managing Director of Diversitas to share her reflections on the opportunities and challenges D&I can present to us in our workplace. Join Lisa Obrien, a Senior Diversitas Consultant in the UAE as she engages in this interesting conversation with Tracy. We would love to have a conversation with you about your D&I needs so get in touch if you would like to find out more.